Aditya Summit in Shaikpet, Hyderabad by Sri Aditya Homes Pvt. Ltd.
By Sri Aditya Homes Pvt. Ltd. There are various amenities in Aditya Summit with Jogging Track, Gymnasium, Car Parking, Lift Available, 24 X 7 Security . 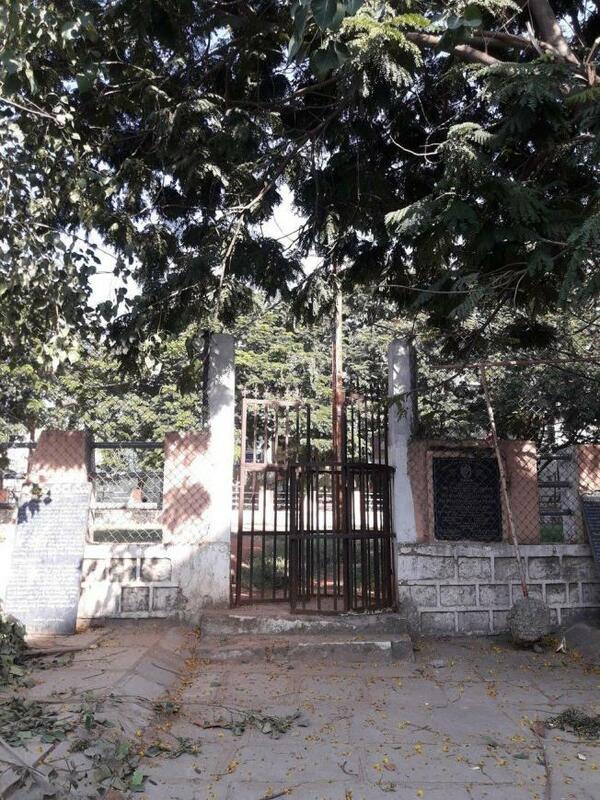 Located close to prominent suburbs of Hyderabad, has prominent schools and hospitals within a close distance. 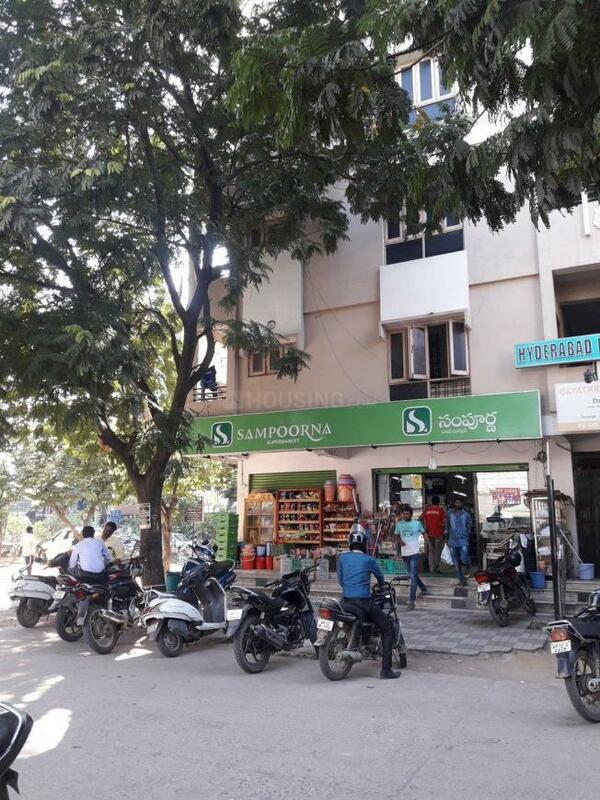 Sri Aditya Homes Pvt. Ltd.
Sri Aditya Homes Pvt. Ltd. is a company with passion towards construction driven by its background of superb quality standards. The management has knowledge in different segments and possess in depth knowledge in the field of Real Estate. Client satisfaction has always been a measure of success for the company. Its visionary outlook inspires top class teams to deliver innovative designs, uncompromising quality steeped in graceful appeal and supreme functionality of spaces. In the past two decades, their projects commanded a premium both for its scale and quality. An attitude for excellence and refined taste for aesthetics make all the projects stand out from the rest at every location. Honesty and transparency in dealing with customers along with commitment and dedication has made the company a distinguishable name in Real Estate field. 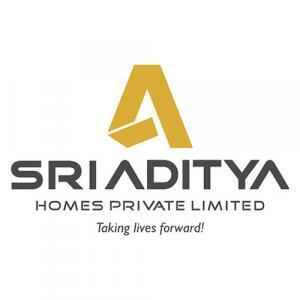 Sri Aditya Homes Pvt. Ltd. has been acknowledged for professional commitment, integrity, technology upgradation, brand equity and value addition all through for client satisfaction.